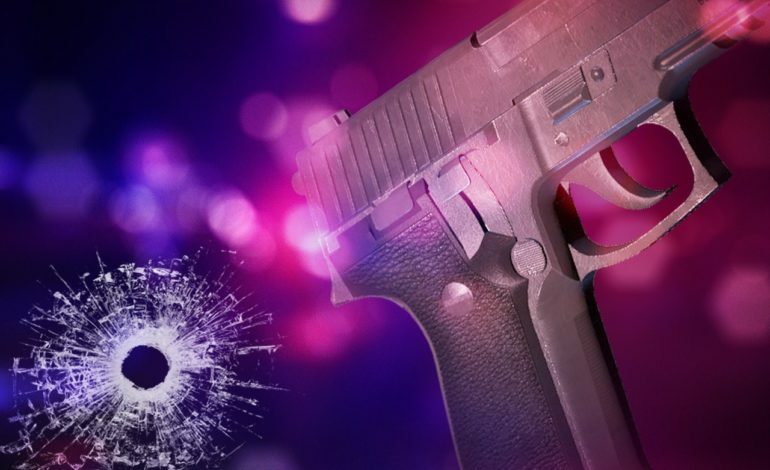 One person is dead and another is injured following a shooting in Carencro this evening. Lafayette Parish Sheriff’s Spokesman John Mowell says it happened in the 17-hundred block Beau Bassin Road. He says it seems to be an isolated incident. Spokesman Mowell says they are not searching for a suspect at this time.